Shopping for Nosferatu Pop! Vinyl Figures? Do you know Nosferatu? 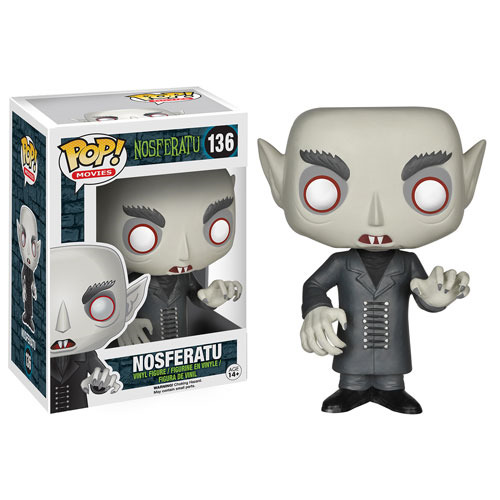 Well, he's a vampire that resembles this highly stylized 3 3/4-inch tall Nosferatu Pop! Vinyl Figure. Take Nosferatu home and get to know him better. We dare you! Ages 14 and up.